A while back, we wrote about a special Lehigh Alum who formed a business after being inspired by pearl designs. Sara Meade was honored to provide the gift at the kick off event celebration 40 years of Women at Lehigh. 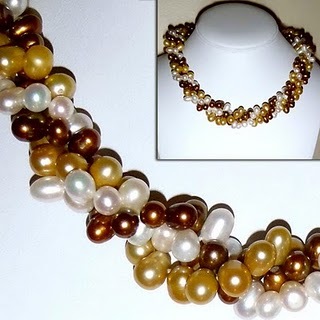 These same pearls are available at pre-order now. Just link to Sara’s site – she’ll tell you the rest. This entry was posted in Student Feature, Uncategorized. Bookmark the permalink.